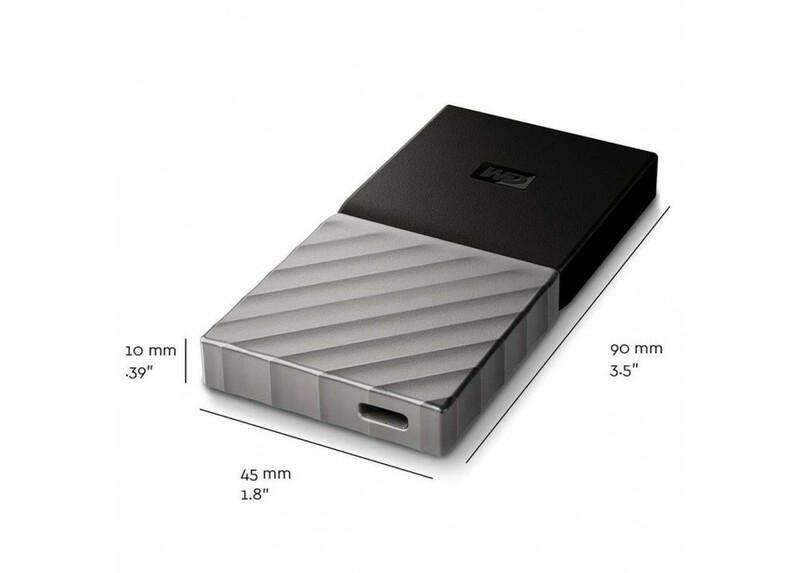 Capacity :- 2TB .Interface :- USB 3.1 .Features :Transfer Files Blazing Fast :- The My Passport SSD ..
- The My Passport SSD is the fastest My Passport drive to date with speeds up to 515MB/s using the USB Type-C port to rapidly transfer data, Its blazing-fast speed also gives great performance to help run virtual machines on your computer . 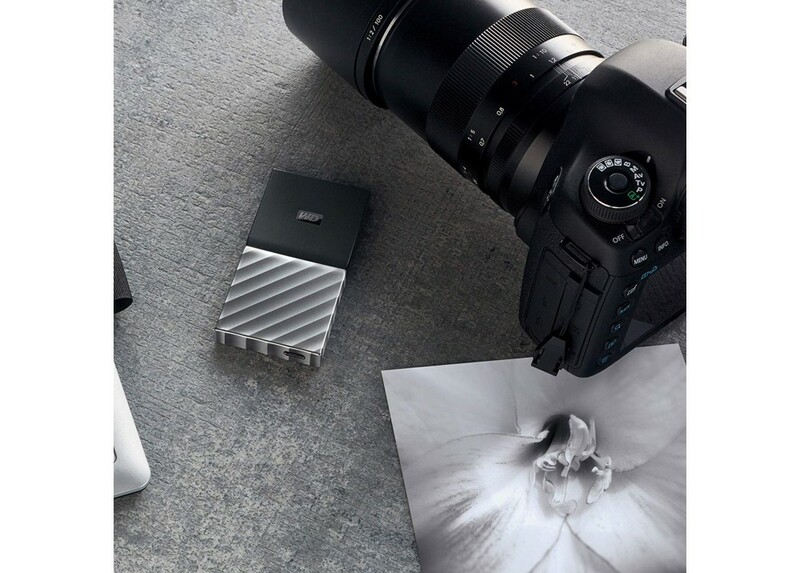 - Store growing content on the My Passport SSD to alleviate limited internal storage space. Set a password to help keep it protected with built-in 256-bit AES Hardware Encryption with WD Security software . 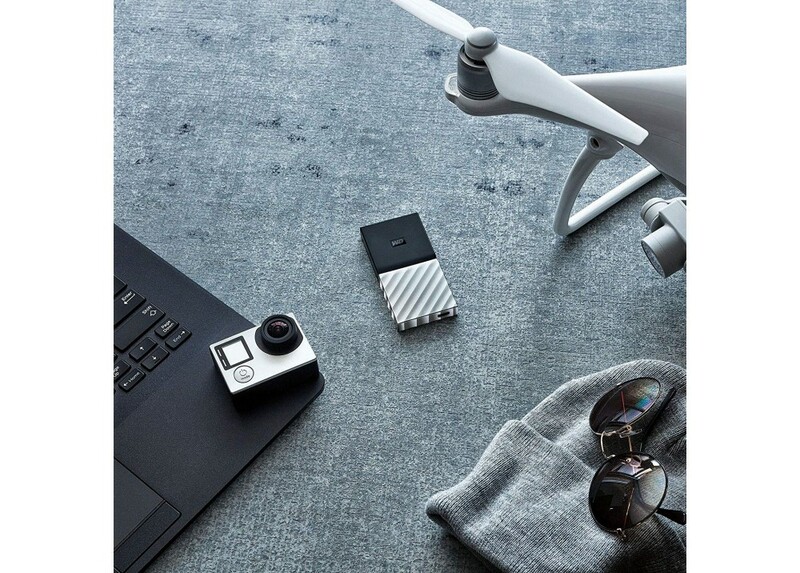 - Built for Mac or PC, the My Passport SSD is compatible with USB Type-C and USB Type-A ports. It's USB Type-C ready to reach speeds up to 515MB/s. 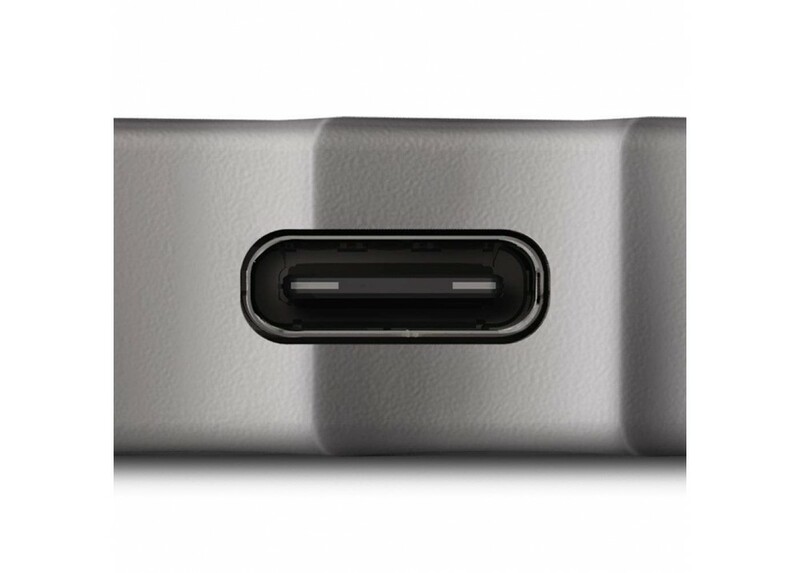 Also, USB 3.1 Gen 2-ready, and USB 3.0, USB 2.0 and USB-A compatible . 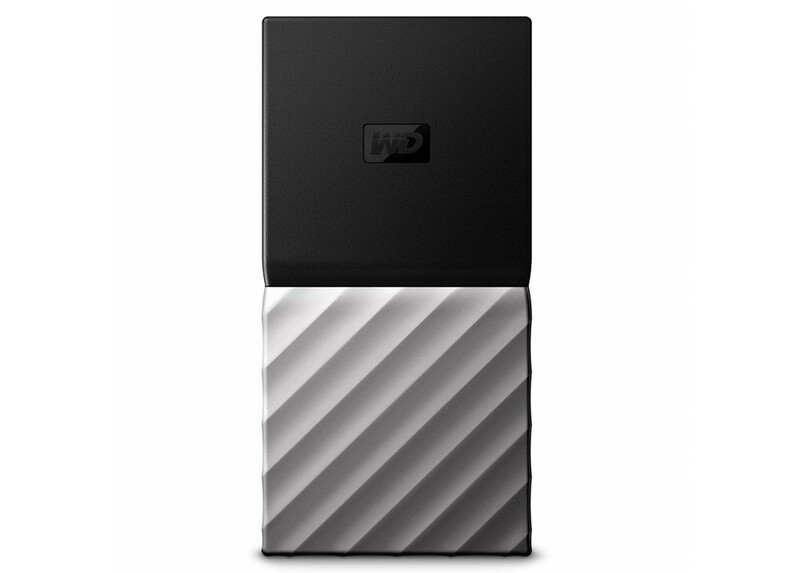 - Built to withstand a drop of up to 6.5 feet (1.98 meters), My Passport SSD is engineered from the ground up by Western Digital. 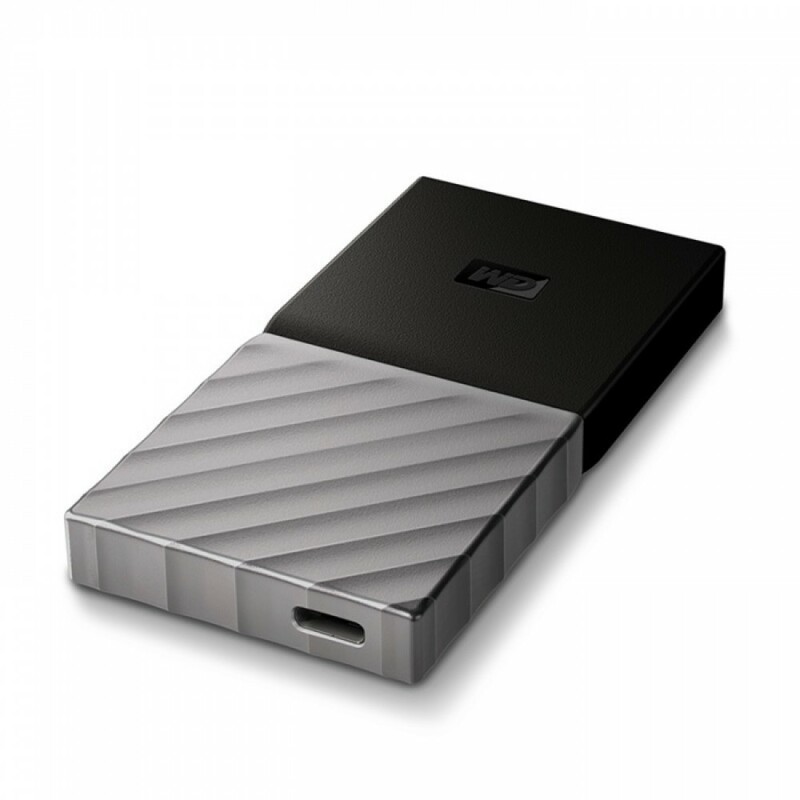 This trusted drive is quality inside and out . - Windows 10, Windows 8.1 or Windows 7 operating systems . - Mac OS Sierra, Mac OS El Capitan or Yosemite . - Requires reformatting for other operating systems . - Compatibility may vary depending on user's hardware configuration and operating system . - Operating Temperature : +5°C ~ +35°C . - Storage Temperature : -20°C ~ +65°C . - 1.77" x 3.54" x 0.39" . - Portable SSD drive . - USB Type-C to Type-C cable (supports USB 3.1 Gen 2) . - USB Type-C to Type-A adaptor . 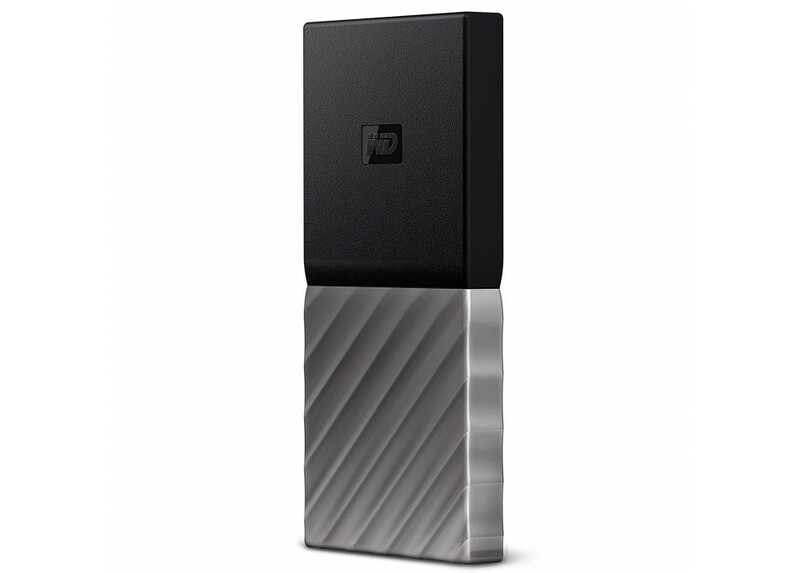 - WD Discovery for WD Backup, WD Security and WD Drive Utilities software . - Quick install guide . DigitalNet currently is the biggest IT Products retail chain in Syria with more than 600,000 happy customers in its records Member Of ComputecIT Group ,established in 13th May 2004, to be the first IT retail chain in the market, from our understanding to our customer needs we have expanded our reach to service all our branches & to fulfill our customer demands. Copyright © 2019 DigitalNet. All Rights Reserved.